Does your lunchtime need a little more action? Some banging tunes, perhaps? 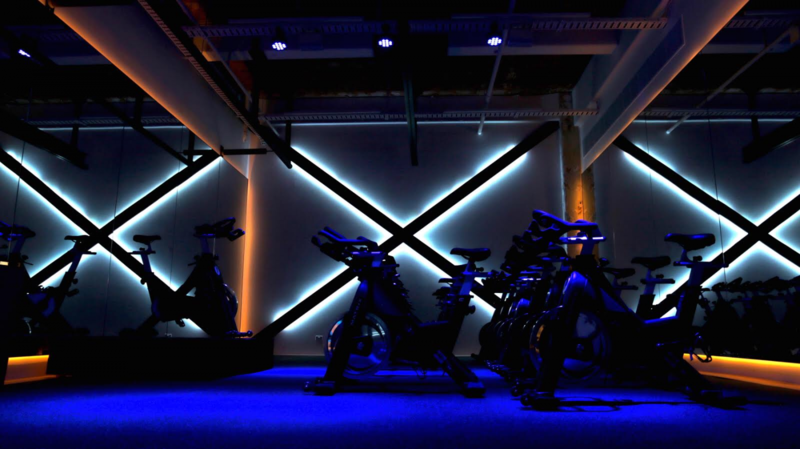 Welcome to a new spin on midday workouts, with boutique lifestyle studio Bodhi & Ride now offering express 40-minute classes right in the centre of Melbourne. If you’ve planned to smash those 2018 fitness goals, but have either got off to a slow start or are ready to crank up the intensity, these lunchtime workouts will get you sweating in no time at all. They’re perfect for time-poor corporate types who struggle to squash quality exercise into their days. 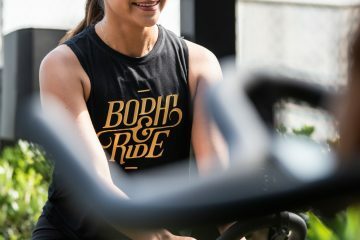 “The classes are shorter but more intense, so people will get the same physical workout as regular classes,” said Bodhi & Ride owner Michaela Fellner. The slick Russell Street sanctuary, which has been open since the end of January, features dimmed lights and candles teamed with a booming soundtrack mixed by a DJ. 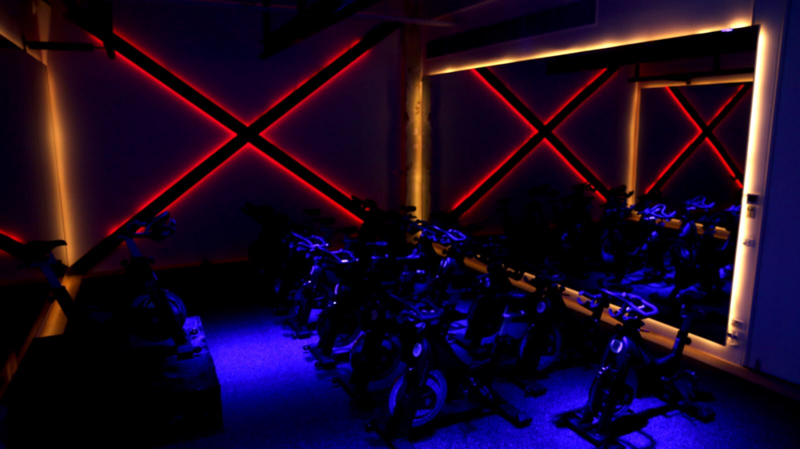 The nightclub setting sets motivation levels high, pushing participants through this new twist on a spin class that combines high energy intervals and endurance components. Afterwards, if time permits, take some time to relax in our lounge – it’s the yin to the ride chamber’s yang. “Bodhi & Ride offers a unique health and fitness experience. 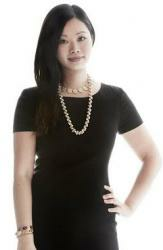 It’s the ultimate environment for mind and body,” Ms Fellner said. 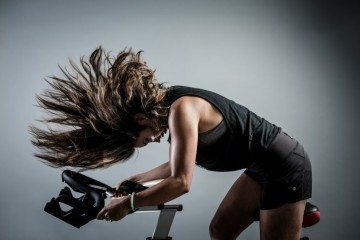 International guest teachers will join Bodhi & Ride’s talented instructors throughout the year to lead the beat-based high intensity spin sessions. “These international instructors will bring their energy levels, new techniques and a different teaching style to the studio,” said Ms Fellner. The CBD timetable offers 16 to 20 classes per week at all times of the day. Express sessions take place early in the morning and at lunchtime. New riders can experience Bodhi & Ride’s holistic approach with a discounted rate for their first class. For $20, first-timers will get a 40-minute session, free shoe and sweat towel hire, and water. Bodhi & Ride offers a range of membership options, with no lock-in contracts.